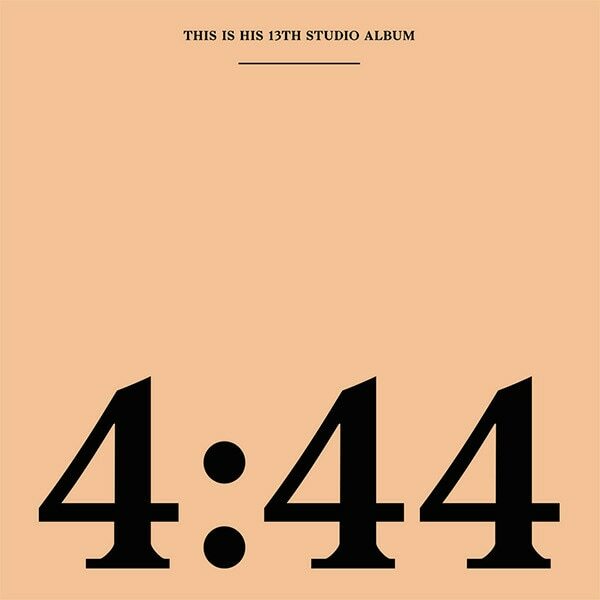 Jay-Z recently blessed the masses by dropping his most recent album, 4:44. (Tangent, Is it a coincidence that if your hold down the “shift” key “444” turns into “$$$”?) When we think of Jay-Z we automatically think of his equally accomplished wife, Beyonce. We think of excellence. We think of Dollar Bills and Coins! The amount of money that they have both amassed is something to brag about. They have social, economic and political clout. They have success. Most important, they personify financial freedom. The songs on the album go into so many areas of Jay-Z’s life. He talks about infidelity, maturity, dedication to family, sexuality, race relations and a few other topics I’m sure slipped past me. The one topic that Jay rapped about and resonated with me was “financial freedom”. Now, make no mistake, he’s touched on the topic before–remember “until you own your own you can’t be free.” This album goes deeper. In the song and video that was released, “The Story of O.J”, Jay-Z goes in depth regarding the need for us to invest, pass on an inheritance to our children and build our communities by buying property. He depicts himself in a racist cartoon in the video to show that even though a Black man can amass great wealth/success in America, he is not just looked at as a man but as a… There is a sadness in the black and white cartoon. At least a sadness for me in that here, a 40-year old brilliant man feels the artistic/social need to depict himself as a racist cartoon from the 1920s because there is still relevance. I recently asked a friend if we will ever transcend race in America and the answer was a resounding, “no.” I’m keeping hope alive that we will begin to see each other as people and not just our race sooner rather than later. I feel like I’ve ebbed and flowed all over in my writing this post but this is my norm. Bear with me. As a 40-year-old it is only appropriate for Jay-Z to address financial freedom. I’m 40-year-old and upon turning 40, maybe even into my late 30s, my finances was all I thought about. Gone are the days where I lived to rip the mall down and buy everything in it. I simply got no pleasure from that anymore. My high comes from reading my 401k statements and thinking of investments that I can one day pass on to my child or making moves now that can give the younger children in my family an advantage later on. Financial freedom comes with education about finances. We aren’t taught financial literacy in school so this is where self-education comes into play. Thank goodness for the internet and even social media. There is so much information on hand in books and in media. I borrow books from the library and follow some fabulous people on social media to learn new skills and gain ideas.